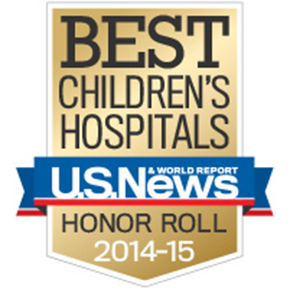 183 pediatric centers were evaluated. Ten made the “Honor Roll” by US News. 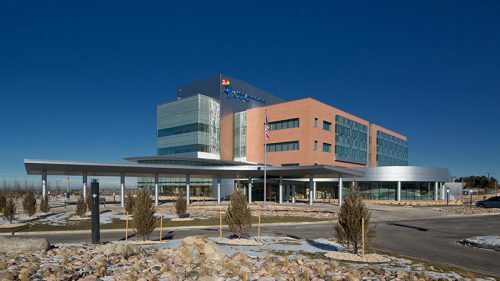 Children’s Hospital Colorado made No. 6 on that Honor Roll.